When an earthquake occurs in Japan, in addition to the standard magnitude scale a second scale known as Shindo (震度, seismic intensity) is employed. This scale is unique to Japan and measures the degree of shaking caused by the quake. Earthquakes are rated weakest to strongest, from 0 to 7, and earthquakes of Shindo 5 or above are further divided into ‘Lower’ or ‘Upper’ subcategories (i.e., “Lower 5,” “Upper 5” etc. ), for a total of 10 levels. The Great Hanshin Earthquake in 1995 and the Tohoku Earthquake in 2011 both measured 7 at areas where it shook the most (the Tohoku Earthquake was experienced as a 5 Upper in Tokyo). Magnitude and Shindo scales do not correspond to each other. Keep all exits and corridors clear and have large items such as your TV, computer, cupboards, and bookshelves fixed properly to prevent them from toppling. Secure any breakables. Be aware of emergency routes out of your building. Learn the locations of fire extinguishers, and how to use them. As transportation suspensions are common after an earthquake, plan a walking route home from your place of work/school. Visit your local city/ward office for maps showing evacuation sites, temporary shelters and support stations near you. Identify your nearest evacuation site, and let family members know where to go and how best to communicate so you can meet up should you be separated when an earthquake strikes. 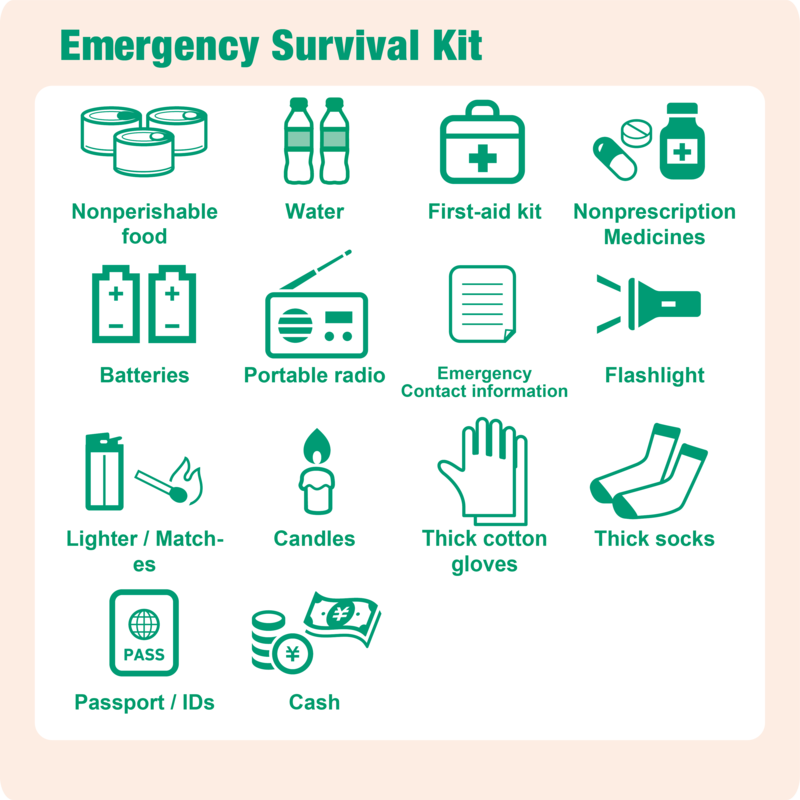 The Japanese national and regional governments recommend that you prepare a survival kit for use in the event of an emergency. This should include 3 days’ worth of food and water for each member of your family. Kits should remain as lightweight as possible, as the ability to evacuate quickly is vital. Items should be placed in a backpack in order to leave both hands free while evacuating. The above items should be kept in a backpack, or somewhere accessible where they can quickly be packed should you need to evacuate. In the case of food and water, the Tokyo Disaster Preparedness manual suggests the “daily stockpile” method. By buying a little more food and water than you need at home, you can ensure you will have enough in stock in case of an emergency. Food: Disaster survival food, hard candies, chocolate, nutritional supplements and other concentrated sources of calories, and powdered milk or baby food if necessary. First aid kit: Common household medicines, disinfectant, bandages, gauze, surgical masks, etc. Water: 2-3l per person per day. First-aid kit:Common household medicines, disinfectant, bandages, gauze, surgical masks, etc. Spare batteries and chargers: Dry cell batteries and solar chargers. Radio: Radios will be a vital source of information. Those with a built-in hand crank generator as well as a flashlight and mobile phone chargers make a convenient choice. Flashlight (Lighting): Include a flashlight or a headlamp for power outages. Candles and lighters are also acceptable. Cash, IDs, contact information: Keep a written note of contact information. Cash should include change and small denomination paper bills. Thick gloves, shoes and socks: In order to protect against hazards such as broken glass, you should prepare work gloves and sturdy footwear that is easy to walk in. Other items: Wet wipes, towels, sanitary items, changes of clothes, prescription medicines, spare glasses/other sight/hearing aids. Complete emergency evacuation kits are sold in stores and on the Internet. In addition to the above, many of these kits contain blankets, portable toilets, and other items. It is best to investigate the contents of these kits yourself, and to supplement them with any other items you feel are lacking. High quality freeze dried emergency food for your home or evacuation kits. Easy open lids and 25 year shelf life. Contact Chad or Rachel Mano. The Kinkyu Jishin Sokuho (緊急地震速報, Earthquake Early Warning / EEW) is an earthquake warning dispatched by the Japanese Meteorological Agency (JMA) . Immediately after an earthquake occurs, the JMA relays information on the epicenter, magnitude, and expected impact times and intensity to surrounding regions. When the Shindo is estimated as a Lower 5 or above an emergency dispatch is sent to the general public causing alarms to ring on mobile phones, televisions and radios. The dispatch (in Japanese) reads, “An earthquake has occurred. Please prepare for strong tremors.” Televisions may also display a map indicating the epicenter of the quake and warning areas. When the early warning alarm rings, it is important that you take cover in a calm and orderly manner. 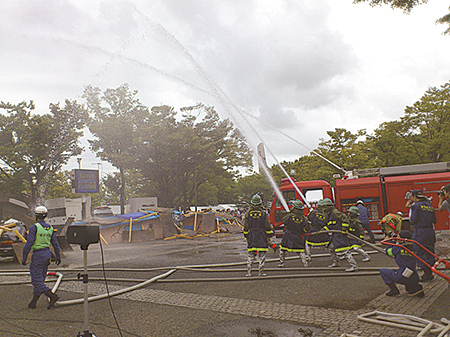 Disaster prevention drills are carried out year-round throughout Japan in order to prepare for earthquakes. The most exemplary of these is a large scale earthquake drill conducted by the national and local governments on September 1st (or thereabouts). Drills taking place on this day involve walking from one’s home to the nearest evacuation center, practicing the use of fire fighting equipment, drills to simulate rescuing persons from fallen buildings, first aid response and the use of AED defibrillators. In coastal regions where tsunamis can be expected, tsunami evacuation drills are also carried out. Many Japanese schools carry out their own emergency drills on this day in order to teach the appropriate response during earthquakes, and to practice returning from school in groups. 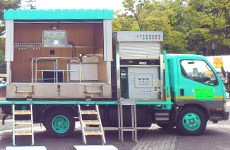 In addition to disaster drills a variety of other simulations are offered, such as an earthquake simulation truck which allows a person to experience strong tremors firsthand, or a hands-on opportunity to test out Emergency Dial and Disaster Message Board services. 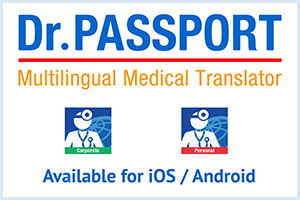 Foreign residents are also encouraged to participate in these drills, and the number of regions offering instructions in foreign languages via interpreters has increased in recent years. 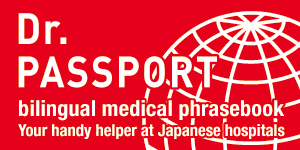 Some areas also offer separate drills designed specifically for foreigners.